Based on an ingenious formula used by Scandanvian soldiers, this large lip balm creates better coverage for your lips and seals in moisture to protect against natures elements. Ideal for a blustery Autumn and frosty Winter. 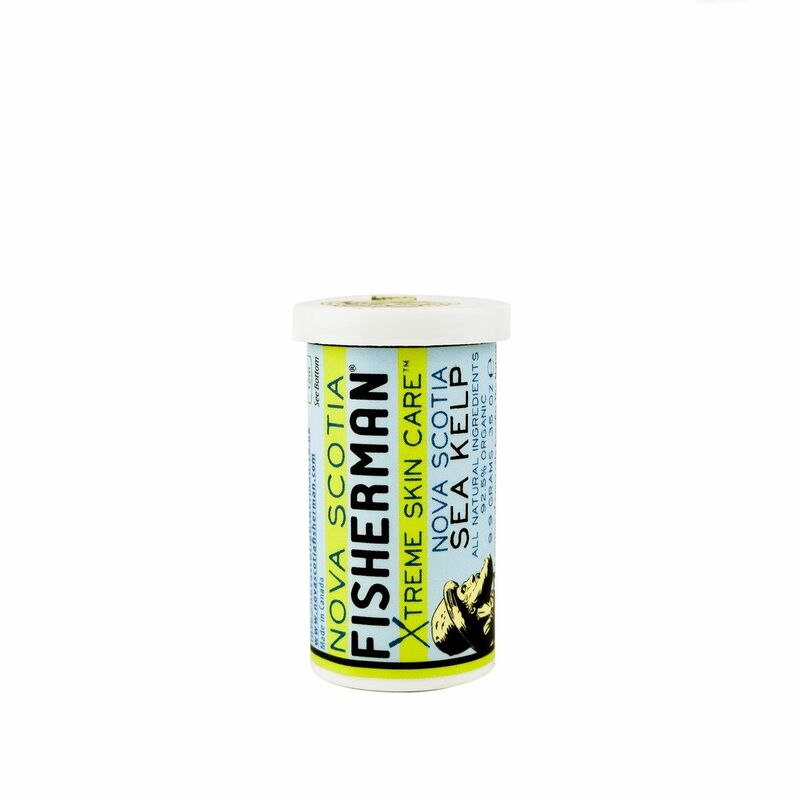 Created using 100% natural ingredients, this kelp lip balm by Nova Scotia contains 93% organic materials. 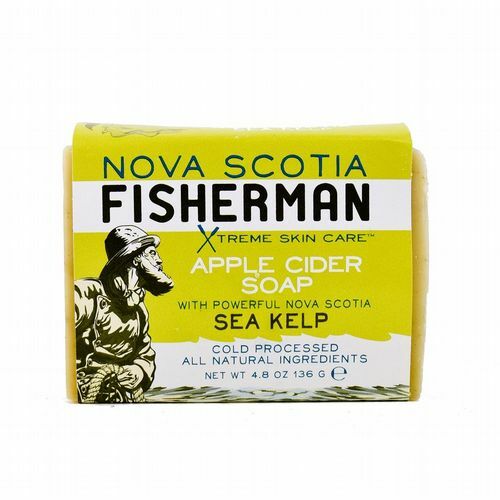 Nova Scotia Fisherman is a unique producer of all-natural body care products from Canada, with an innovative flair for sourcing environmentally-friendly ingredients. Each product takes inspiration from Canadian fisherman, whose skin endures harsh environments and open seas. Nova Scotia Fisherman donates a portion of every sale to the Nature Conservancy of Canada.